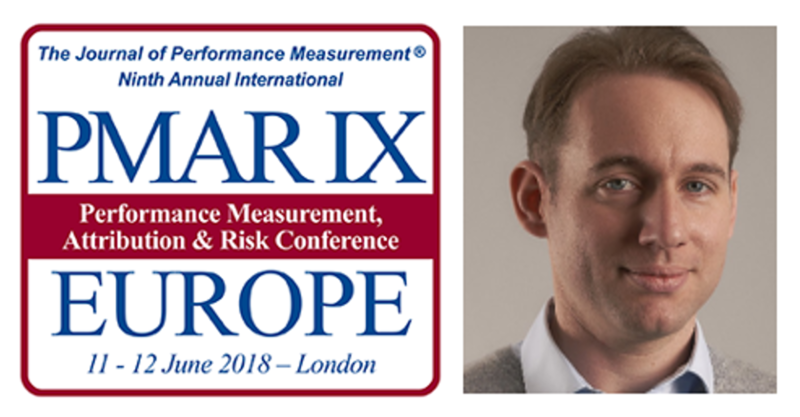 Grégoire Hug, co-founder of WeeFin was a speaker at PMAR Europe, a conference organised by The Spaulding Group in London on the 11th and 12th June 2018. He shared his insights around ESG (Environmental, Social and Governance) measurement. The two goals of his speech was first, to explain the actual challenges regarding ESG and ESG investment management, and secondly, to connect it to the performance and risk measurement applications. Previous PostPrevious A l’ère du Digital, les acteurs de la finance ont-ils la bonne approche de la donnée ? WeeFin believes that Finance is entering a new era that requires new way of thinking and disruptive technology. 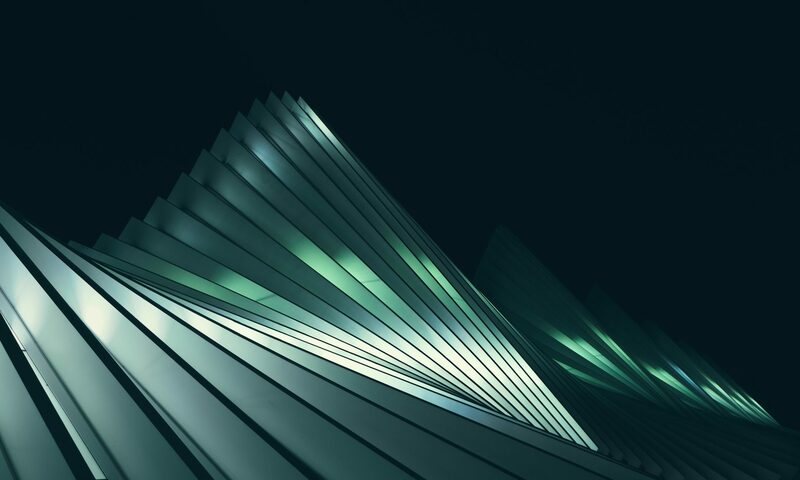 For years, we have being helping from the inside all financial actors in their transformation to co-create a better future by building new business models and digital services.